The minister, while presenting Union Budget on February 1, said that new regualations regarding medical devices will be notified. The new rules, which will be effective from January 31, have been framed in conformity with Global Harmonisation Task Force (GHTF) framework and conform to best international practices. “Only 15 categories of medical devices, at present, are regulated as drugs and, to that extent, the current regulatory practices in India were not fully geared to meet the requirements of medical devices sector in the country,” the ministry said in a note. The new rules seek to remove regulatory bottlenecks to make in India, facilitate ease of doing business while ensuring availability of better medical devices for patient care and safety. 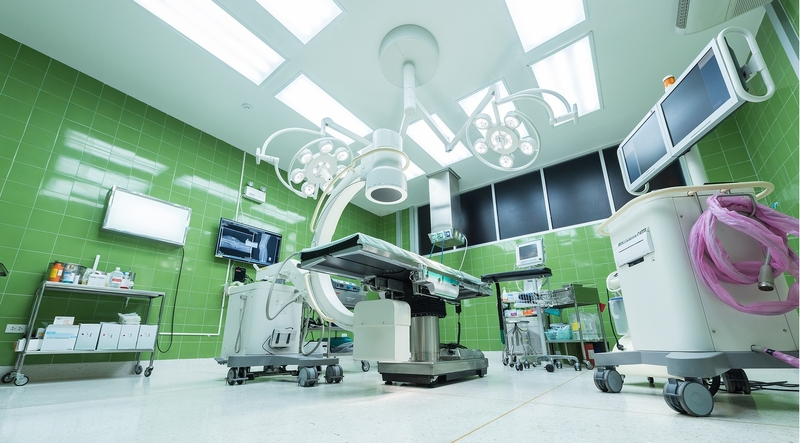 The manufacturers of medical devices will be required to meet risk proportionate regulatory requirements that have been specified in the Rules and are based on best international practices. “With a view to bring in the highest degree of professionalism in regulation of medical devices, a system of ‘Third Party Conformity Assessment and Certification’ through Notified Bodies is envisaged,” it said. The Notified Bodies will be accredited by the National Accreditation Board for Certification Bodies (NABCB). Before accrediting Notified Bodies, NABCB will assess their competence in terms of required human resources and other requirements. There are separate provisions for regulation of clinical investigation (clinical trials) of investigational medical devices (i.e. new devices). These rules have also been made at par with international practices and, like clinical trials, these will be regulated by CDSCO. “Conduct of clinical investigations will, while following the international practices, be conducted in a manner that ensures realization of the twin objectives of patient safety and welfare and discovery of new medical devices. Medical management and compensation will be provided to the subjects of clinical investigation in accordance with the predefined and objective criteria laid down by the government,” the note said. The new rules have many other unique features. It will be for the first time that there will be no requirement of periodic renewal of licences. “Accordingly, manufacturing and import licences will remain valid till these are suspended or cancelled or surrendered,” it said. Further, the entire process will be carried out through online electronic mode. Risk based audit of manufacturing units will be carried out to assess conformance with standards and quality parameters. These rules envisage creation of a robust eco-system for all stakeholders including innovators, manufacturers, providers, consumers, buyers and regulators.